Heidi’s 2 & 3 bedroom self contained apartments sets a new standard of luxury in snowfield accommodation and boasts the perfect position – Perisher on snow accommodation directly opposite the chairlift and central to all services and facilities. A great place for a special getaway. 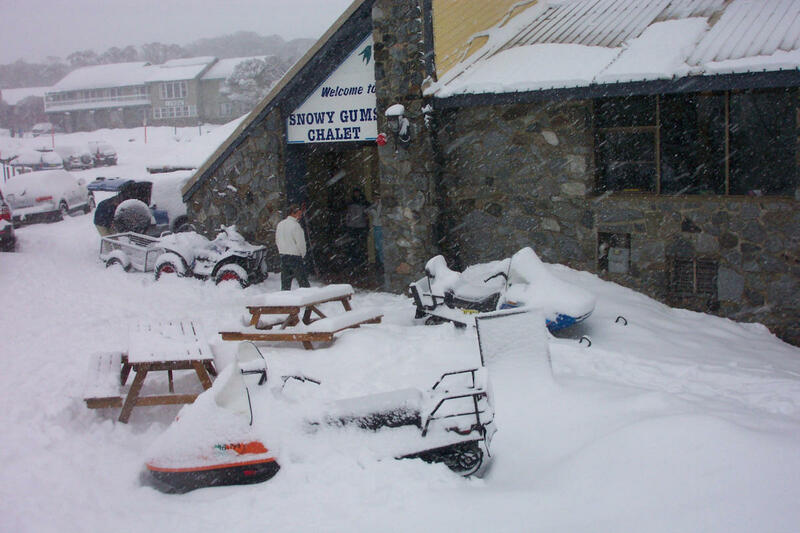 Snowy Gums Chalet is located in the Heart of Smiggin Holes, part of the Perisher Ski Resort. Snowy Gums is one of the premium accommodation venues and offers sweeping panoramic views. Onsnow accommodation, the best on snow experience for everyone – families, groups, couples, skiers and non skiers. 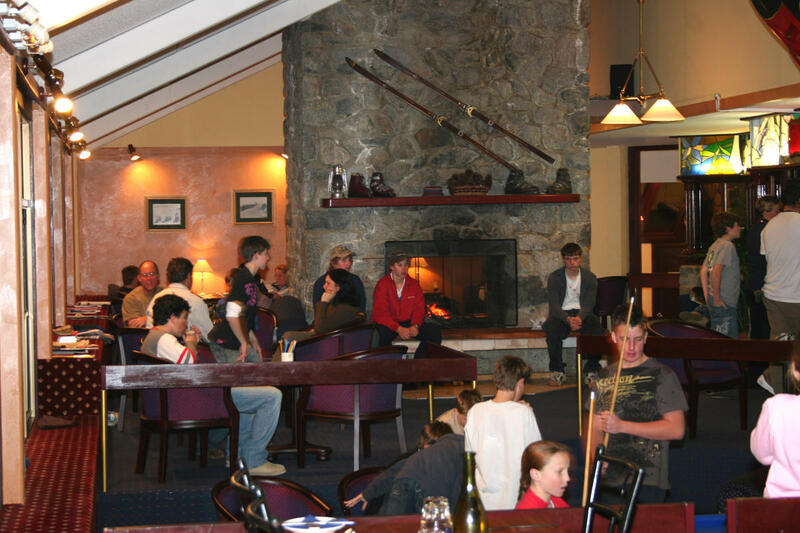 Barrakee Ski Lodge is a great place for your next skiing holiday. 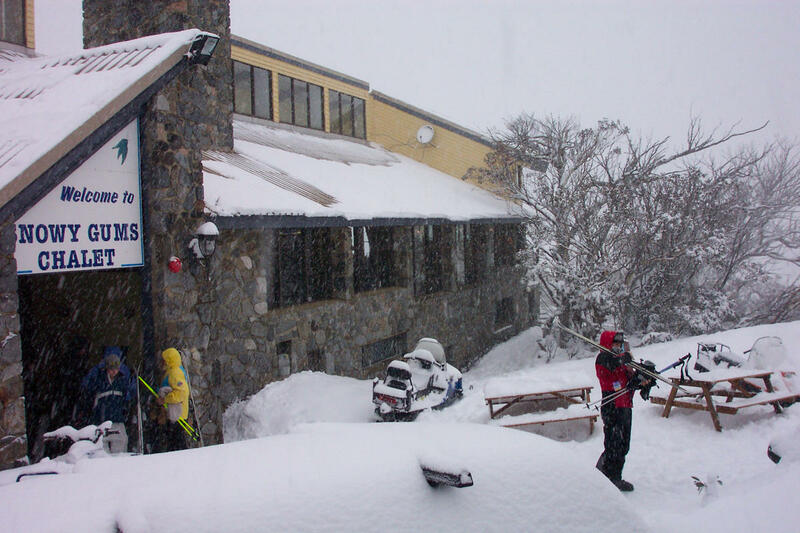 Onsnow accommodation at Perisher only 50 metres from the North Perisher T-bar and close to the Interceptor Quad Chair. 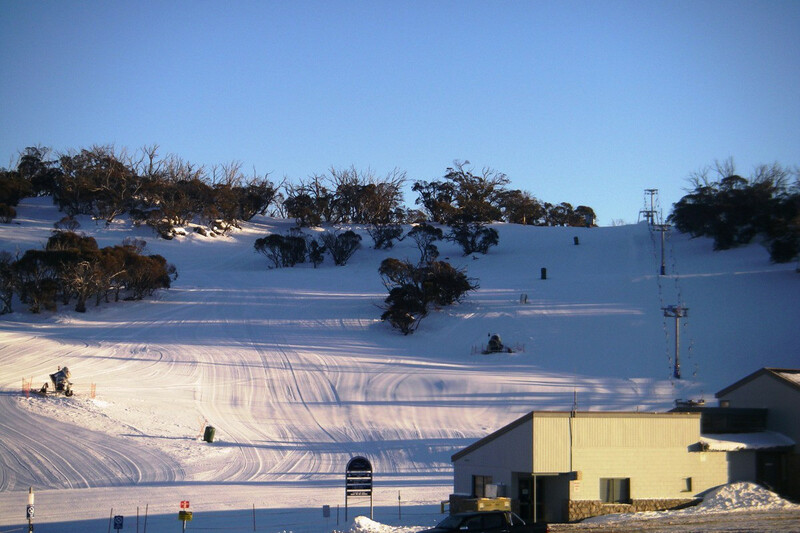 Our location is ski in/ski out and gives you easy access to all areas of the Perisher ski fields. Want quick and easy access to all of the Perisher Ski Resort?